An important part of my morning routine. An important part of my morning routine. 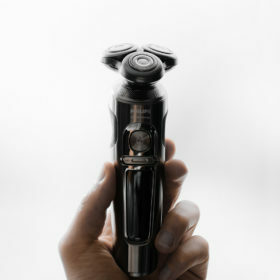 Anzeige/Ad | Besides the skin and beard care, there is another very important part in my morning and evening routine. The care of my teeth! If not the most important part, in my opinion. On the one hand, it is, of course, necessary related to the fight against bacteria in the mouth. On the other hand, it is also an important part of a well-kept exterior. There’s nothing more unpleasant than talking to someone who has a bad breath – I think we’ve all had to experience that before. For my part, brushing my teeth has always been an arduous part. Especially in the evening, when one has already fallen half asleep on the couch. 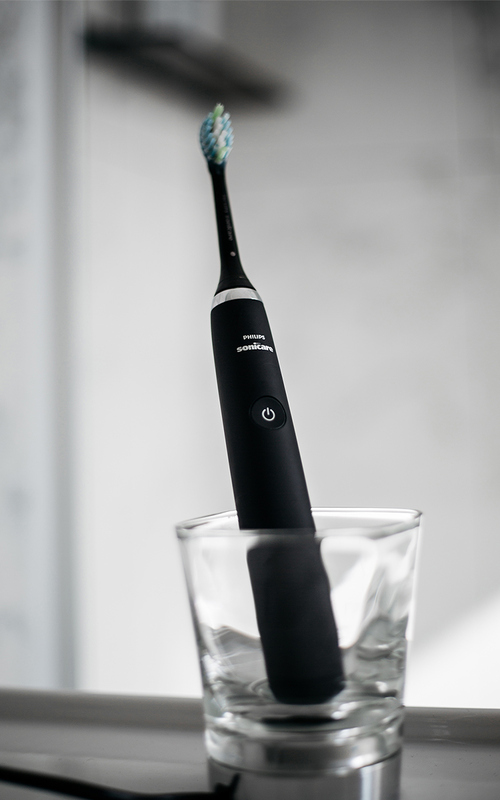 A few months ago I started to change from a manual toothbrush to a manual toothbrush with vibrations. I was totally thrilled right away and brushing my teeth started to be fun. 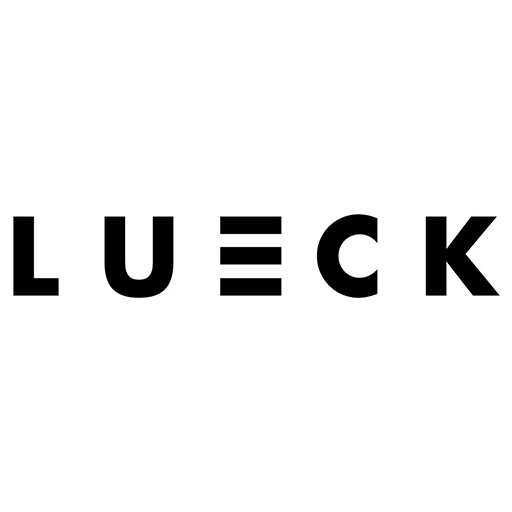 After some time, however, this euphoria weakened somewhat. 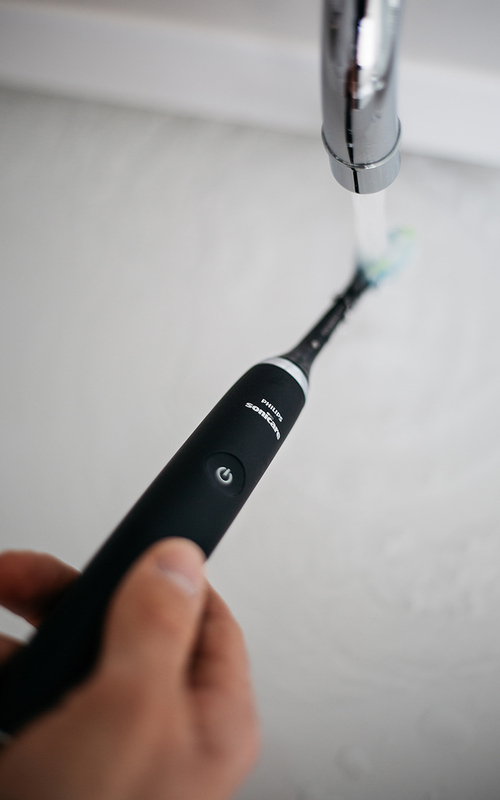 With the change to a fully electric toothbrush, everything changed! 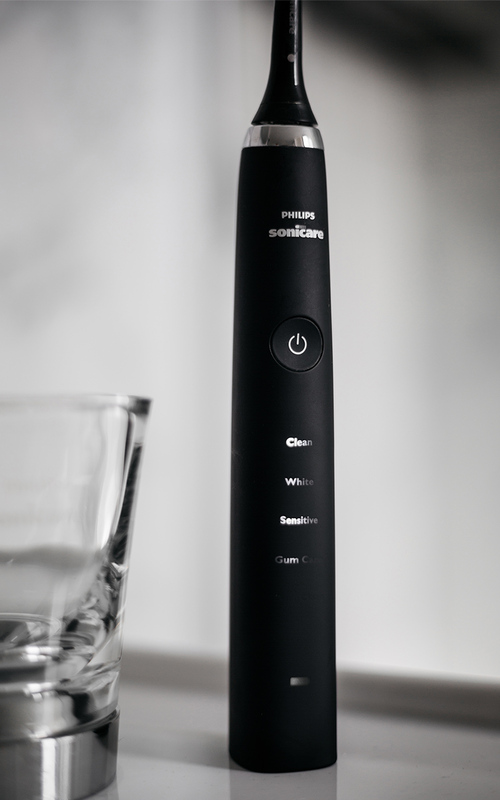 When I first used Philips’ Sonicare DiamondClean it was like an explosion in my mouth – in the positive, of course. This toothbrush has absolute power! There is no other explanation for the 62,000 brush head movements per minute. This is not only noticeable during cleaning, but also afterward. The teeth feel smooth and the interdental spaces are cleaned by the dynamic fluid flow as well. The high number of brush head movements can be further modified per program. In total there are 5 different cleaning programs. “Clean” offers an excellent cleaning performance, “White” removes superficial discolorations and provides whiter teeth and “Deep Clean” cleans them particularly thoroughly through an extra long three-minute cleaning program. “Gum Care” stimulates and massages the gums and “Sensitive” is ideal for particularly sensitive teeth and gums. Personally, I love to use Sensitive. After a more intense meal, I also like to use Deep Clean. From the first time I used it, brushing my teeth was my favorite part of the routine. In the morning and in the evening I usually exceed the preset timer for each cleaning mode and just continue cleaning. Of course, it is not always advisable to clean too much. 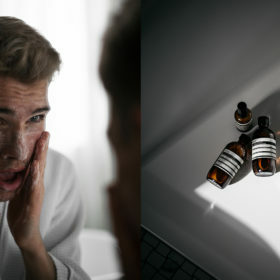 On the contrary – did you know that excessive brushing leads to gum loss? But in most cases, it’s not quite as dramatic because Philips’ Sonicare is softer on teeth and gums than conventional toothbrushes. 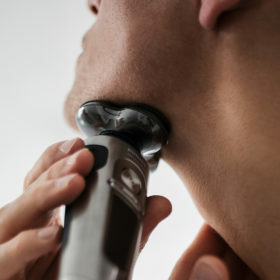 Especially the different modes allow an individual use of the toothbrush. 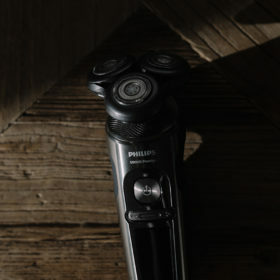 In addition to the incredibly good cleaning experience, Philips once again offers a great all-around package. The toothbrush comes with a travel case and a loading glass. Both things also attracted my attention very positively during my last trip to London. 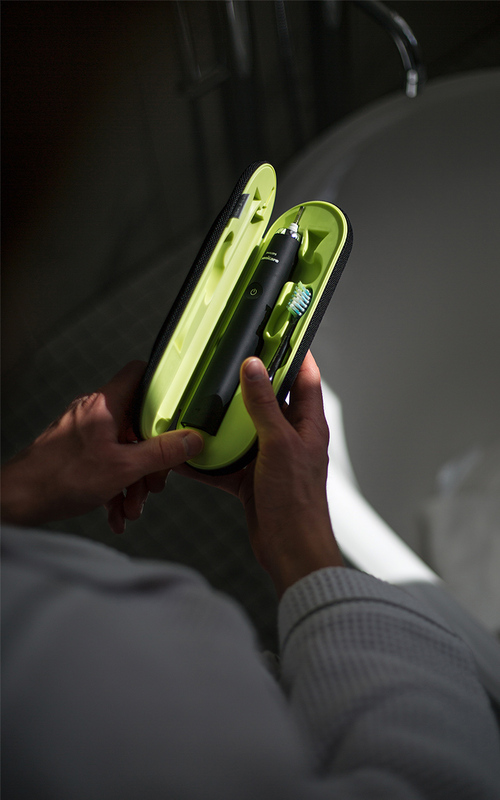 The travel case, for example, has prefabricated “shapes” on the inside, into which the toothbrush and the AdaptiveClean brush head can easily be attached. The charging glass also offers the great function of using the glass for rinsing, but at the same time also as a stylish charging station.